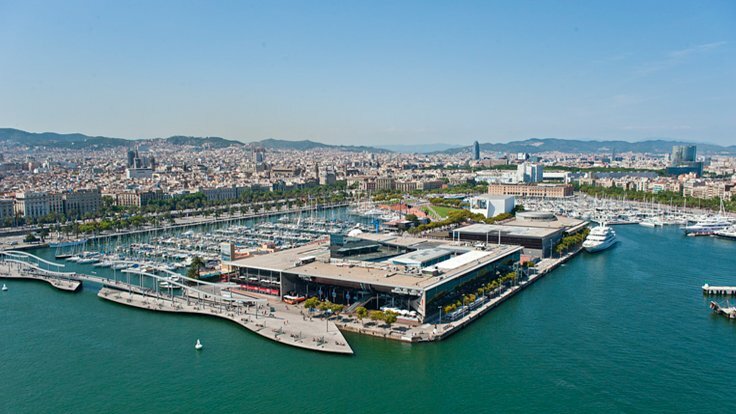 On April 27 2015, Flovac commissioned the vacuum system at the Marina Port Vell in Barcelona. 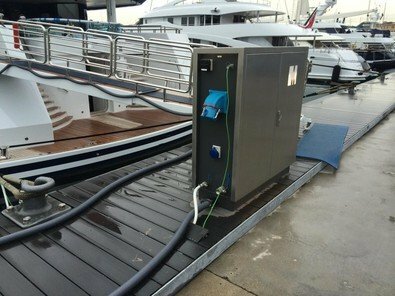 Known as one of the finest new marinas for Super yachts in Europe, the owners saw the use of the Flovac system as essential. 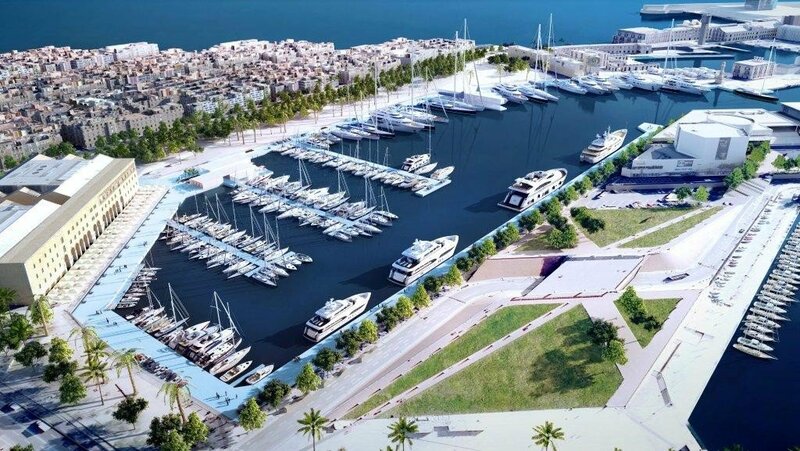 The system designed and installed by FLOVAC includes the discharges from buildings in the Marina such as the restaurants, offices, locker rooms, gym, etc … and residences on the boats moored in the Marina. the perimeter of the marina, carrying the waste water has vacuum generated by a single vacuum station located in the Marina. It is the single point of electricity needed for the whole system. 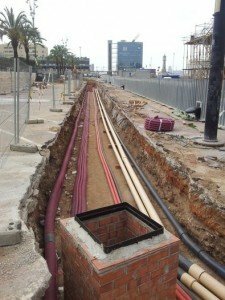 FLOVAC vacuum valves, which are located in different collection pits are pneumatically operated with this setup, FLOVAC has already installed four vacuum sewerage works in the area of the Port of Barcelona. The vacuum system ensures the impossibility of discharges into the sea , is the most economical solution in terms of execution of work, since by its very nature design , the network of pipes need not be buried deep underground and no intermediate pumping. Moreover, in this case, the system is equipped with a remote control system that allows the owner to know exactly everything that happens anywhere in the sewer. 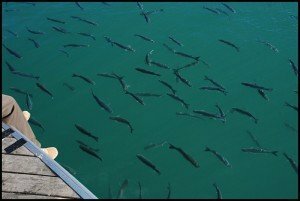 Flovac also designed software to control the discharge of sewage from yachts to the Marina and can accurately invoice by litres of discharge to the sewer. As a result, Marina Port Vell prevents sewage dumped at sea and in return gives them a MARPOL certificate.